Brooklyn Nine-Nine Quiz: How Well Do You Know Charles Boyle? Once of Brooklyn Nine-Nine's greatest strengths, alongside its genius writing, is its cast. While Andy Samberg is the de facto star as the 99th Precinct's Jake Peralta, it's a true ensemble show where everyone contributes and the chemistry between them is what makes the series really work. Whether it's on Fox or its new home of NBC, the sitcom - created by Dan Goor and Mike Schur - has succeeded in the relationships between its main characters and, while it's the romantic pairing of Amy and Jake that's led a let of storyline's, it's the friendship between Jake and Charles that's part of the series' heart. 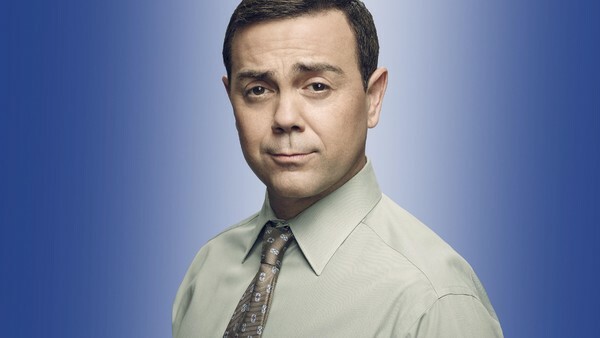 Appearing in every episode except but one, the "not great but tries the hardest" Charles Boyle (Joe Lo Truglio) is among the show's funniest and most lovable characters. 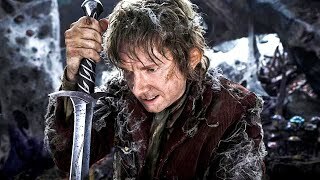 How well do you know the hard-working but nebbish detective? 1. What Did Their Grandmother Buy Charles And His Sister When They Were Children?